That is taken from Brian's show Life on The Road. Someone here was kind enough to upload the episodes. I'm sure someone can dig up the thread. I saw episode six with Plant. Would sure like to see the others especially Mason & Daltry. Can't find them anywhere. Brian is so good in the show. 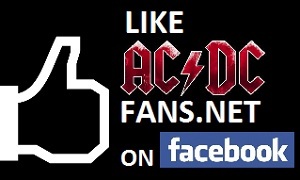 Posted By: ACDC I saw episode six with Plant. Would sure like to see the others especially Mason & Daltry. Can't find them anywhere. Brian is so good in the show. I can't wait for the new series. I've been watching these this week. The Bobby Plant one is probably the best one of the lot as the whole thing kicks off with Brian meeting with Plant on a bridge in the middle of Wales. Plants dressed like a druid and is carrying a sword. The Welsh scenery is absolutely stunning by the way. Need to find that place sometime. Posted By: Ron I've been watching these this week. The Bobby Plant one is probably the best one of the lot as the whole thing kicks off with Brian meeting with Plant on a bridge in the middle of Wales. Plants dressed like a druid and is carrying a sword. 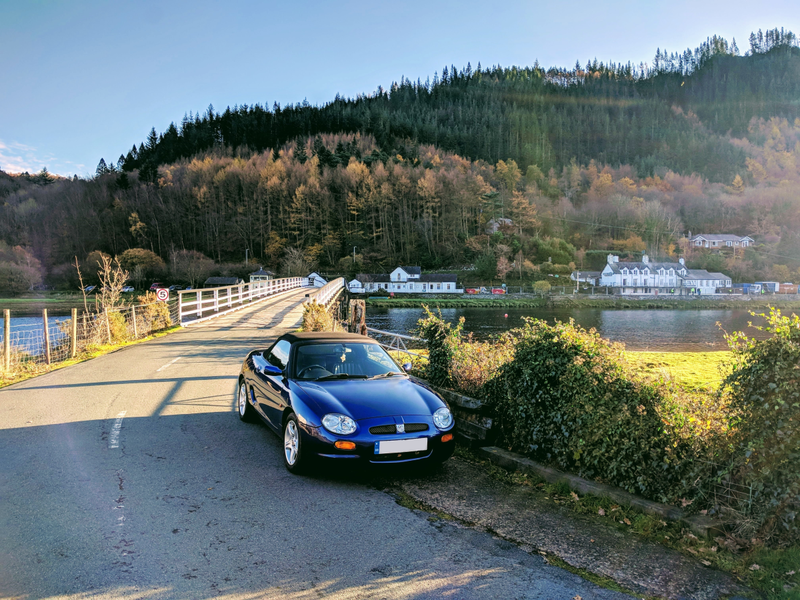 The Welsh scenery is absolutely stunning by the way. Need to find that place sometime. The beach is Aberdovey, near Tywyn and the ruin is Castell y Bere. Can't remember off the top of my head where the bridge is. The scenery is amazing and even nicer when you see it with your own eyes. Cheers guys. Definitely on my to-do list. Love this series. Are other full episodes available? Is there going to be a new series? Goulash, Brian said he had something in the works with a certain comedian. You know when that is coming to air? Those two together may be a bit too, much lol. I was bored today, so took my toy car down there for a spin. Really nice area, I highly recommend visiting! What car is that? Looks dandy. It's things like this that make me hate living in the US. The south is less industrial than the North, but there's still a lot of noticeable human interference with nature that just gets annoying. Also, it's nowhere near as historical and good looking as the UK. Posted By: Meanstreak What car is that? Looks dandy. Brian is almost saintly in his lack of ego. Love that man - and Robert, too, although I suspect his ego is considerably healthier. Great to see 2 of the most legendary belters of their time, walking like old grandpa's, talking about the landscape.